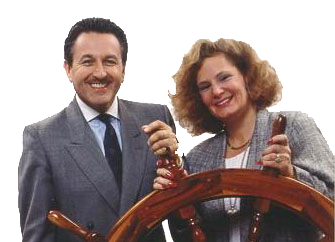 The year 1989 introduced two real estate brokers who shared the same desire – to effectively and professionally deal with every real estate wish of the general public. To adequately do this, Jan Bruzas and Michael Bindman combined their knowledge and techniques and formed a real estate partnership – a partnership to perform twice the service with twice the experience. Within a short period, sales soared and both agents realized that the majority of their interests were concentrated on waterfront properties with many avid marine enthusiasts becoming their customers and prospects. To create an air of familiarity within the community, Jan and Michael felt a need to take their ostensible partnership a step further. A theme and logo were professionally created by a local advertising agency and life was created to the team name of “ShoreBet”! 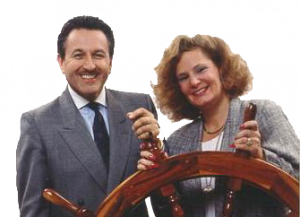 Bindman & Bruzas grew their own business within several different brokerages, Better Homes & Gardens, ReMax, Realty Executives and Keller Williams, all the while listening and learning to what successful associates need to build THEIR business. 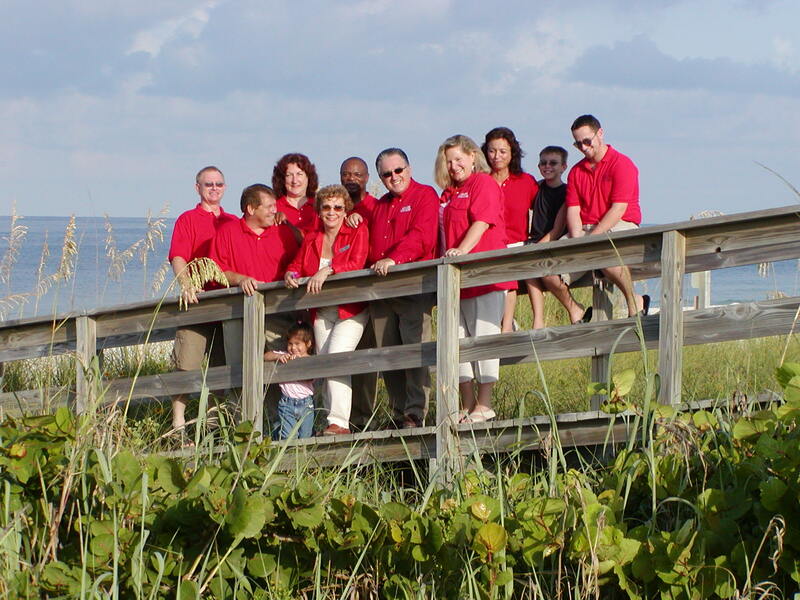 Although Michael went into a management position with Keller Williams in 2003, recruiting, supervising and educating 130+ professionals, the Shorebet Team stayed strong and continued to grow. 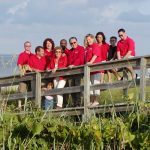 The journey was well worth it because in 2006 Bindman Bruzas Realty opened their doors with over 20 agents at the Central Ave. location in St. Petersburg, Florida and it grew to almost 50 within 2 years. 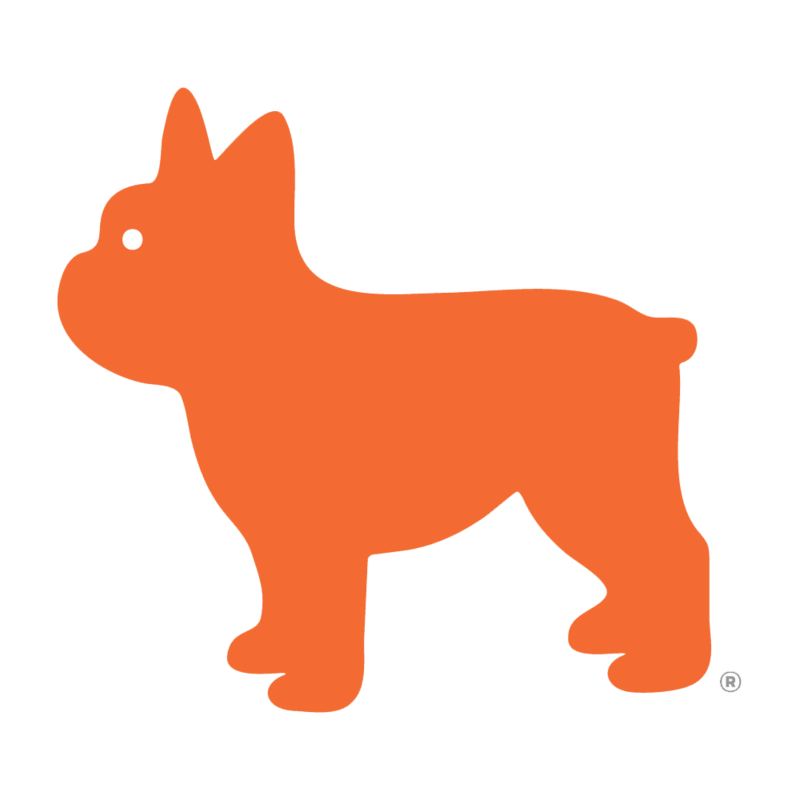 In 2009 they acquired an established franchise and grew it to three offices with over 90 associates. As the industry changed, Jan and Michael realized the need for something new. The need for a different franchise that could bring specialized technology tools and a high degree of excitement not only to their company but for all of their valued clients. The NextHome concept was launched in January 2015 in California and by the time Jan and Michael decided to make a move and open NextHome Gulf to Bay in September of 2015, the franchises had grown to 40 offices nation wide. As of March 2017 there are over 170 NextHome offices and growing by unbelievable numbers on a daily basis. Soon you will see a NextHome office in every city and within the near future, a global presence. The knowledge and expertise of both these Brokers is astounding. Michael Bindman, a native of Scotland, was the 2002 Chairman for the Pinellas Realtor Association and responsible for merging the Clearwater Association with the St. Petersburg Association, now called PRO. He was the 2004 Florida Association of Realtors District 6 Vice President, serves as a Board member for the state and national Realtor Associations, has been President of PRO Biz since 2006, a for profit subsidiary of the Pinellas Realtor Organization, and chairman for numerous local, state and national committees. 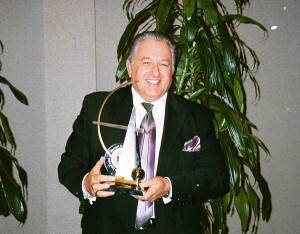 In 2005 he was elected Realtor of the Year. Shortly thereafter he involved himself with the National Council of Real Estate Brokers (CRB) and the regional Multiple Listing System. He became President of Mid Florida MLS in 2015, an organization of 53,000 members in Florida. Through his lengthy involvement with the national Real Estate Business Institute (13,000+ national and international members) he became President of this prestigious organization in 2017. Michael’s many real estate affiliations allow him to network with hundreds of Realtors nationwide and, therefore, brings added exposure to their real estate office. He also volunteers civically on various Boards in Pinellas County and the City of St. Petersburg. His ethical and professional standards are enhanced by his on-going position on the Professional Standards Committee, his years of being a Realtor, his active involvement with the community and the knowledge he has garnered from all of his active positions with the local, state and national Realtor Associations. All of this provides him with special insight into what makes an agent successful in this industry. 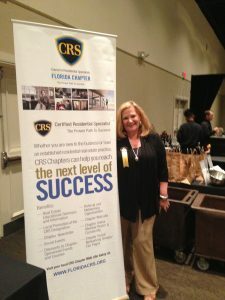 The Industry’s Very Best Join CRS! Jan has been licensed since 1979 and is a native of Chicago. She specializes in real estate technology and has been published several times in the Florida Realtor magazine, Association newsletters, CRS magazine, and other real estate publications. She teaches real estate technology to new associates and established agents in the state of Florida and has organized one of the largest Technology and Business Fairs in all of Florida for 6 years. She has served since 2001 as a Florida Association of Realtors Director and attends all the annual FAR and NAR Conventions for technology and industry education. Jan is a GRI (Graduate of Realtors Institute) and a Certified Residential Specialist, a designation only awarded to less than 3% of the nations real estate agents. She serves on the Grievance Committee for her local Association and is a certified mediator for her local association. She was the 2007 & 2008 Chairman for RPAC (Realtor Political Action Committee). 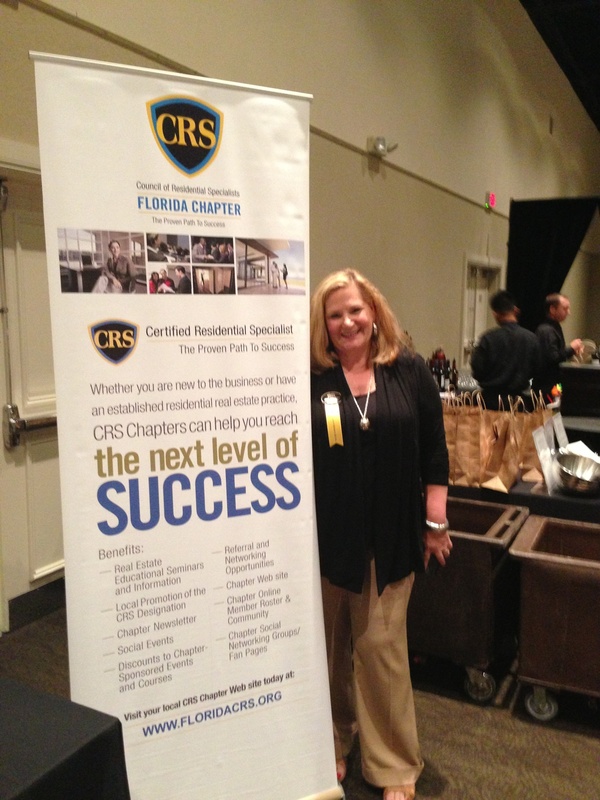 She also sat on the Board of Directors for the Pinellas Realtor Association and served as it’s President in 2011. 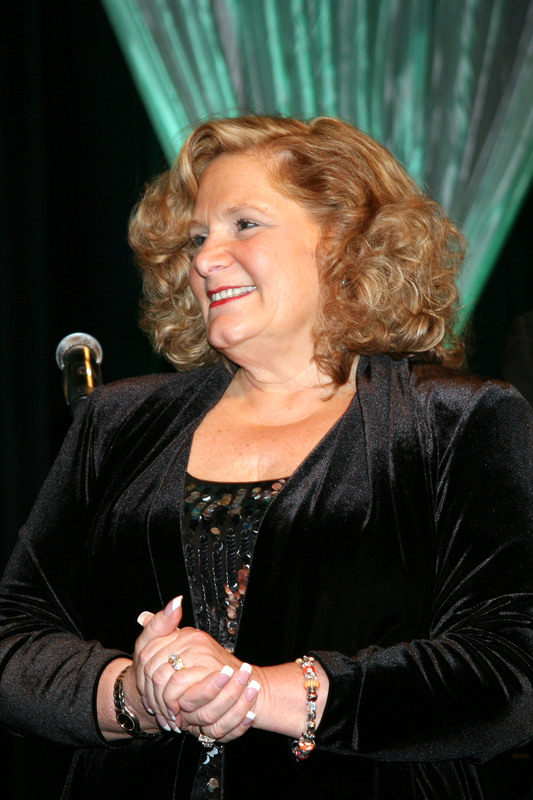 In 2012 she became Florida Association of Realtors District 6 Vice President and also received the distinguished award of Realtor of the Year. In 2016 she earned her SRS (Sellers Representative Specialist) national designation and the RENE (Real Estate Negotiating Expert) certification. Jan’s involvement with technology and her industry knowledge guarantees her clients and her Associates will receive cutting edge service and attention. In today’s times, with technology available worldwide, it is not uncommon for people to check out each other on the Internet. Please feel free to “Google” the names of Michael Bindman or Jan Bruzas. Hundreds of results for each one of these Brokers will establish their credibility, integrity, experience and educational talents within this industry. 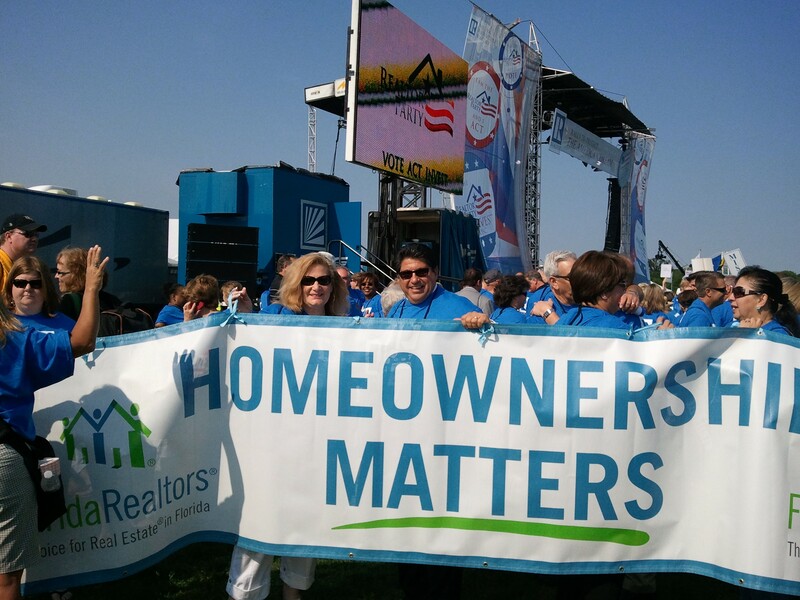 Washington DC Realtor Rally! Homeownership Does Matter! After a 16 year business partnership, in 2004 Michael and Jan took their business to a much higher level; they got married! And, yes, even with such hectic schedules, they still find time to enjoy their hobbies of gardening, photography, golfing and travel. Their passion within the real estate industry is evident and with 5 children, 8 grandchildren and 2 rambunctious Beagles later, this couple is still going strong.